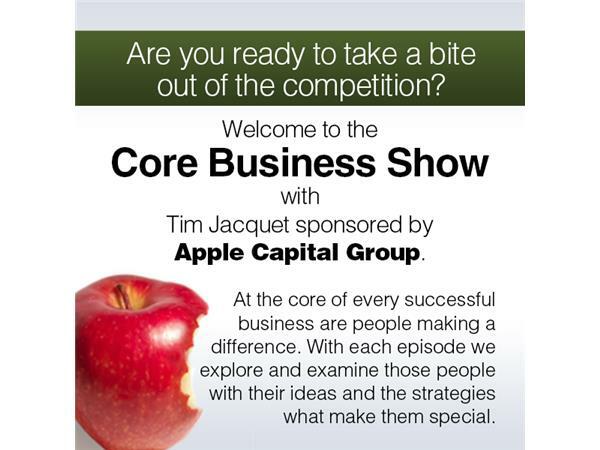 Creating Joy and Achieving Your Goals with Oshana Himot is our guest on The Core Business Show with Tim Jacquet. 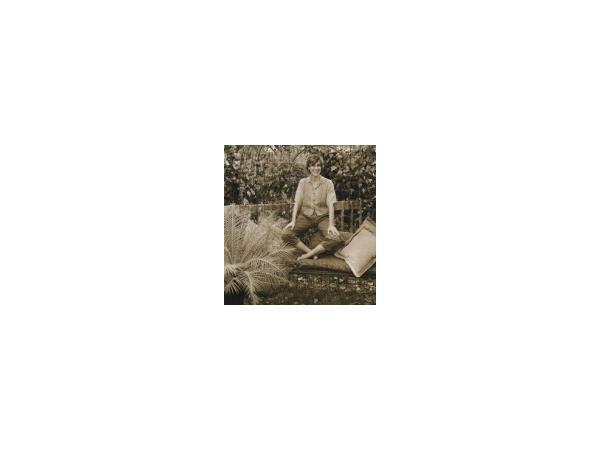 This work assists people to achieve their goals and create joy at the same time. Positive actions towards achieving goals that also create joy strengthens the ability of people to accomplish their goals effectively. This modern fable helps you to create more joy in your life and achieve wonderful results such as better health, better relationships, a fulfilling career and emotional wellbeing. Oshana Himot, MBA, CHT, is an author and business consultant. She is starting a global training institute which assists people to achieve their goals, communicate effectively and make a positive contribution to society. 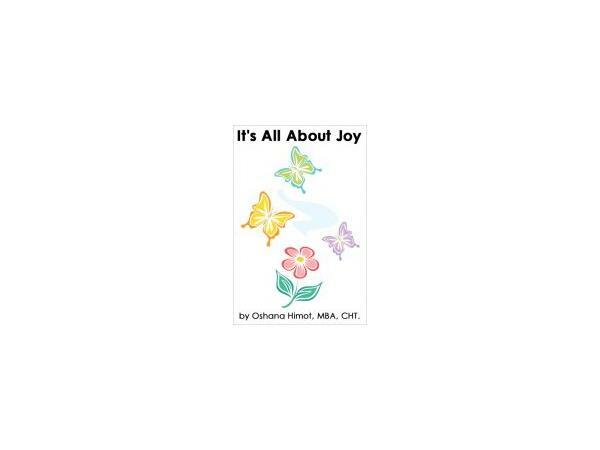 Oshana has two Masters of Business Administration degrees from Golden Gate University in San Francisco, California and is presently writing a book about joy. This show is sponsored by Apple Capital Group, Inc.